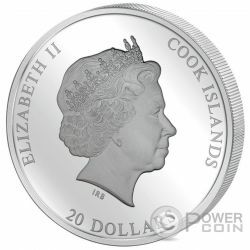 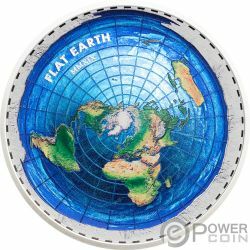 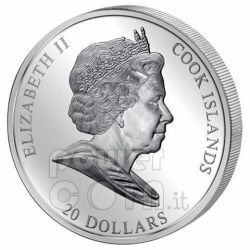 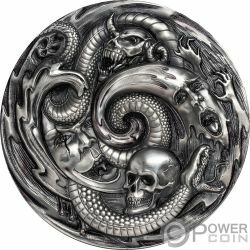 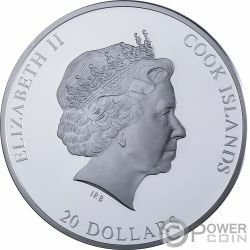 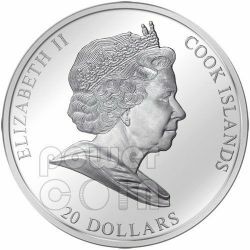 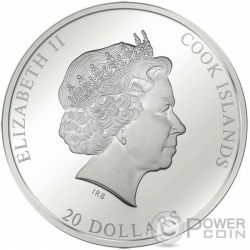 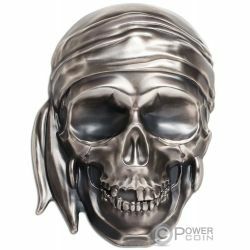 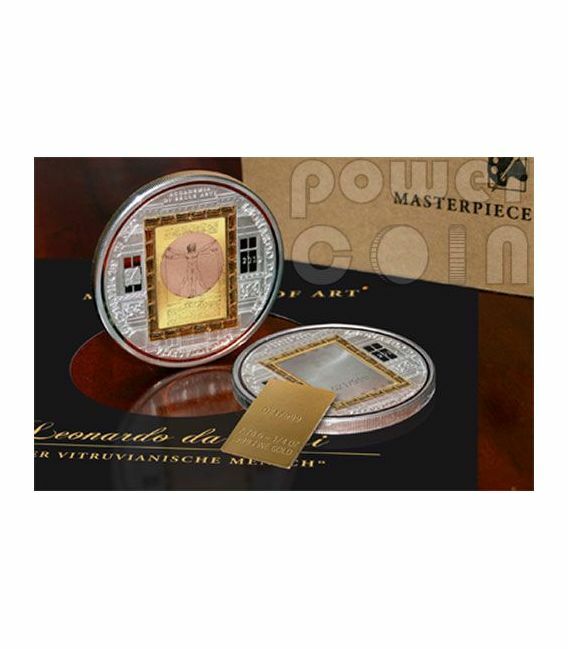 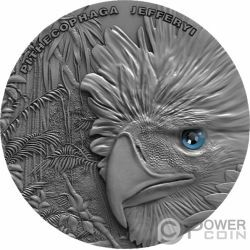 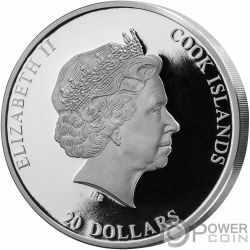 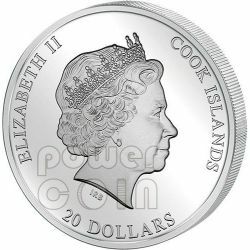 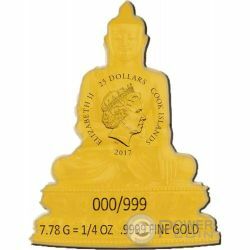 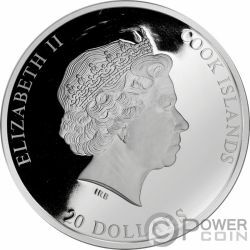 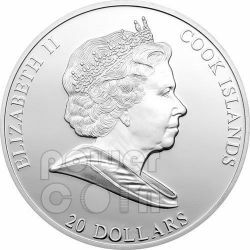 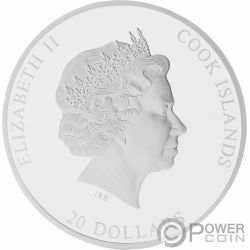 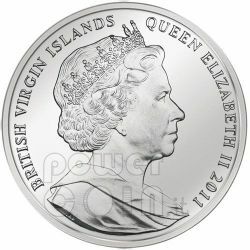 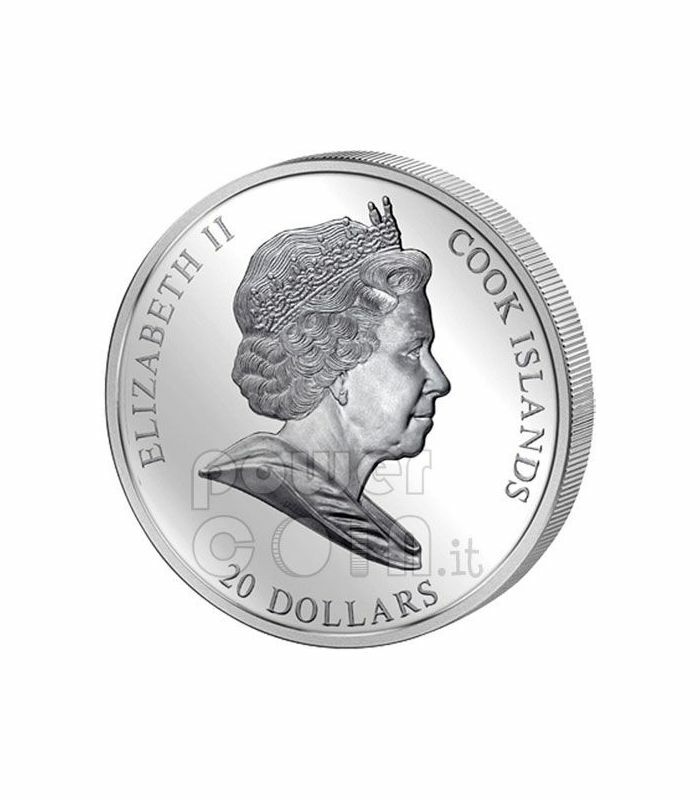 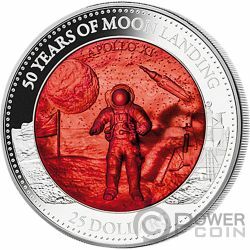 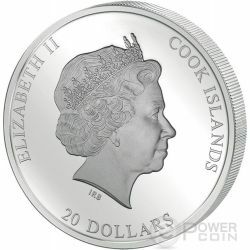 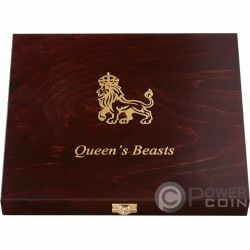 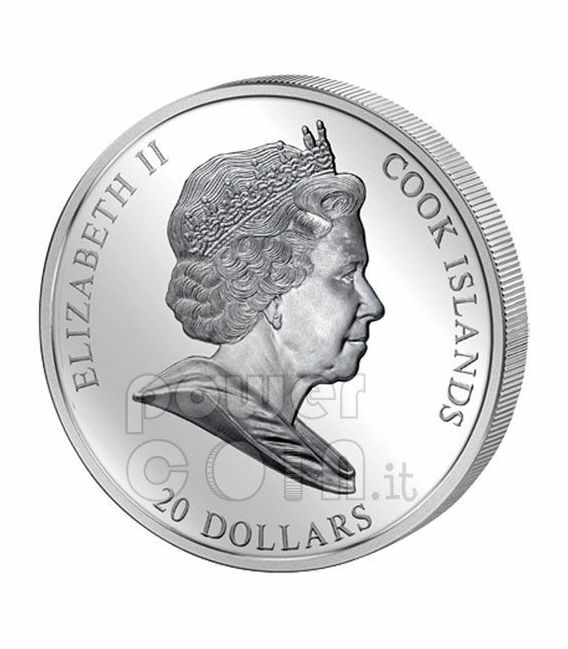 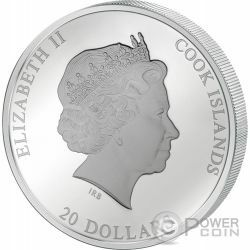 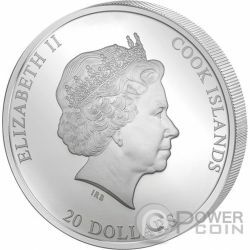 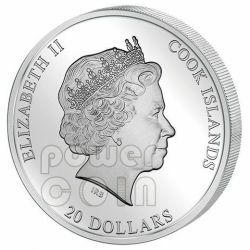 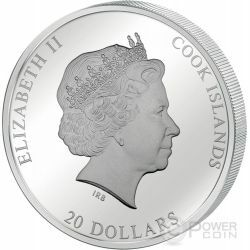 A numismatic masterpiece, made of 3 oz of pure silver 999 and 1/4 oz of pure gold with 26 authentic swarovski crystals inlaid in this 55 mm coin, issued by Cook Islands. 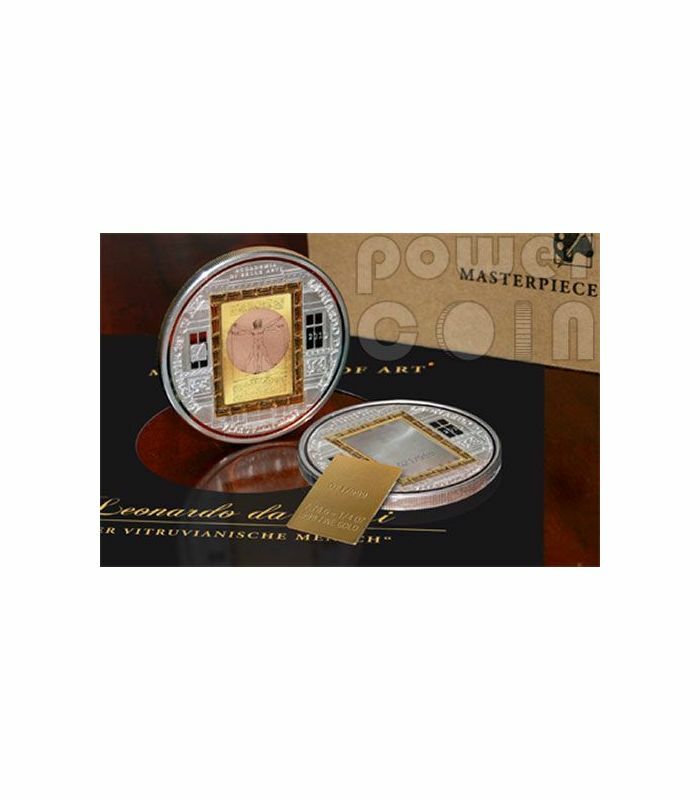 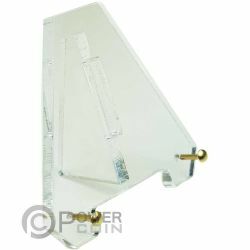 This image exemplifies the blend of art and science during the Renaissance and provides the perfect example of Leonardo's keen interest in proportion. 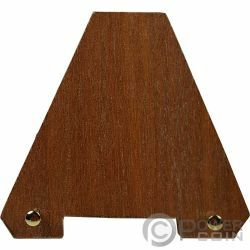 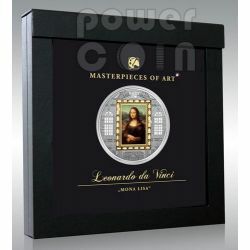 In addition, this picture represents a cornerstone of Leonardo's attempts to relate man to nature. 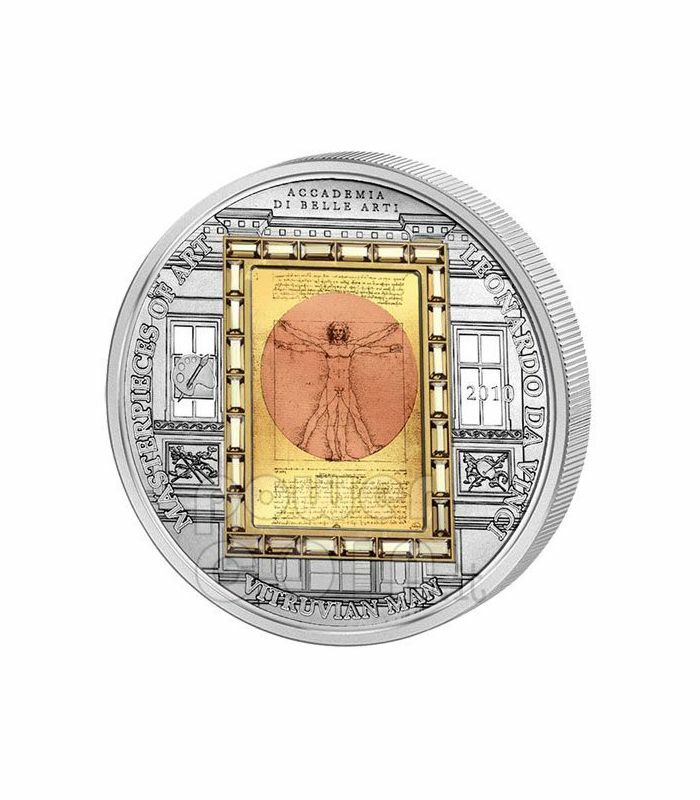 Encyclopaedia Britannica online states, "Leonardo envisaged the great picture chart of the human body he had produced through his anatomical drawings and Vitruvian Man as a cosmografia del minor mondo (cosmography of the microcosm). 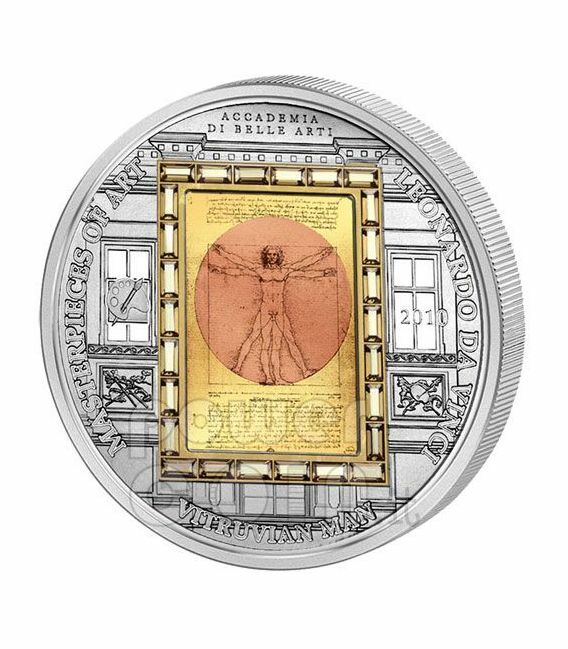 He believed the workings of the human body to be an analogy for the workings of the universe." 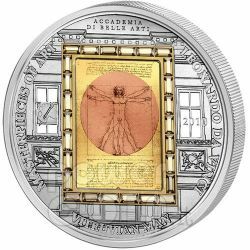 According to Leonardo's preview in the accompanying text, written in mirror writing, it was made as a study of the proportions of the (male) human body as described in Vitruvius.